Having the right people, doing the right things, accelerates sales performance. Many organisations expend huge resources determining their product and market strategies but fail to assess whether their people can make the transition to the new approach – so growth is stifled by the sales force itself. All too often, the top 20% of sales people make up 80% of revenue. The challenge for an organisation is to identify the characteristics and behaviours that separate the top performers from the rest, and then to replicate those characteristics across the group. At IBP, our psychologists have built a single model that helps clients to define what “great” looks like for the various roles within their sales function. This is coupled with a set of propriety assessment tools that analyse the team to determine behavioural strengths, and to identify individuals whose personality, motivations and capabilities are the best fit with the company’s new strategic direction. The key to building great Sales Performance is to define the core behaviours required from the sales team, both for today and tomorrow. From experience IBP recognise that it is essential to define “what great looks like" in order to develop a clear and consistent framework for decision making. This is not a process of consensus, but a process of accepted and common understanding of how to classify the difference between good and great, using a highly validated behavioural framework. This will become the frame of reference when reviewing sales behaviour, either for people development, selection or recruitment. To support you in defining this, IBP will facilitate a workshop with you to review existing role profiles, competency frameworks & career paths and combine them with future role requirements. 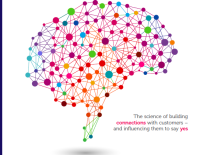 These behaviours will be aligned and assessed against IBP’s High Performance Sales Framework. This framework is a highly validated set of behaviours that can be assessed and observed in sales people to differentiate between Good and Great behaviour as well as negative use of behaviour. Once this is complete, this will provide the basis for identifying the necessary development and assessment tools to check your sales team are able to go from good to GREAT! Once the "great" framework is defined, it will provide the basis for identifying the necessary development and assessment tools to check your sales team are able to go from good to Great. The entire sales team will then be assessed against this “great” framework. Based on the "Reality Check" the sales team will be grouped according to their current suitability and behavioural patterns in a Sales Team Report. With this wealth of data, IBP will work closely with you to come up with the desired outcome required. IBP will present these facts and the various option to you in a workshop. 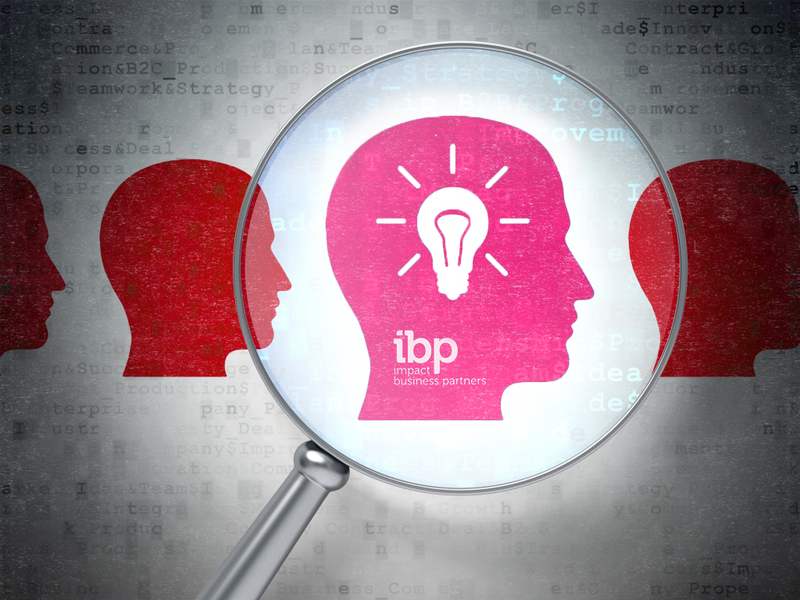 Once the desired outcome has been identified, IBP will help you to create the desired behavioural profile for each level of the entire sales structure. IBP will show you how to spot and develop the identified behaviours through coaching and effective management strategies. To help with the implementation of these behaviours, IBP have developed a unique Sales Coaching App. The Sales Coach App will allow sales managers and coaches to capture the sales persons behaviour in real-time, provide instant feedback on the quality of the sales call, and then posts the results live to the Coaching Portal. One of the consistent problems with recruitment is that managers tend to assess candidates based on the wrong criteria ─ namely experience and capability. Although these aspects are interesting, research shows that they are not actually good predictive indicators of a sales person’s ability to be a top performer within another organisation and culture. By knowing what “great” looks like, IBP provides candidate assessment tools that enable recruiters to conduct more in-depth, objective screening so that they always hire the right people for the right roles. Getting this right has a huge impact on creating high performance and ensuring new recruits become top performers within a short space of time. Understanding where a sales team is falling short enables sales managers to work with us to design and implement a tailored learning programme to close the gap. This may include elements from IBP’s range of targeted programmes on developing sales capability and building a robust Sales Process. Learning should not be seen as a one-off event – achieving sustained behavioural change is a continuous process, so what you do after the learning event is more important than what you do during the event itself. Because everyone learns at their own pace and in different ways, IBP has created the IBP Learning Zone as a place for sales professionals and managers to explore new techniques and refresh their knowledge so that they can continue to improve their game. An essential tool for both teams and managers, the IBP Learning Zone includes a range of learning aids, reminders, bitesize videos and downloads that enable individuals to revisit lessons and review their progress. The IBP Learning Zone will also give you the ability to capture sales behaviours and coaching notes wherever you are. "Through deploying IBP's insightful and powerful SELLING WITH IMPACT sales programme, we have successfully transformed our core New Business inside sales team by providing them with additional capabilities to engage with their prospects at greater levels. As a result our New Business performance, within this team alone, has increased by 277% from 2012-2013."